Say what you will about Apple, they really do know how to design a lovely looking phone. 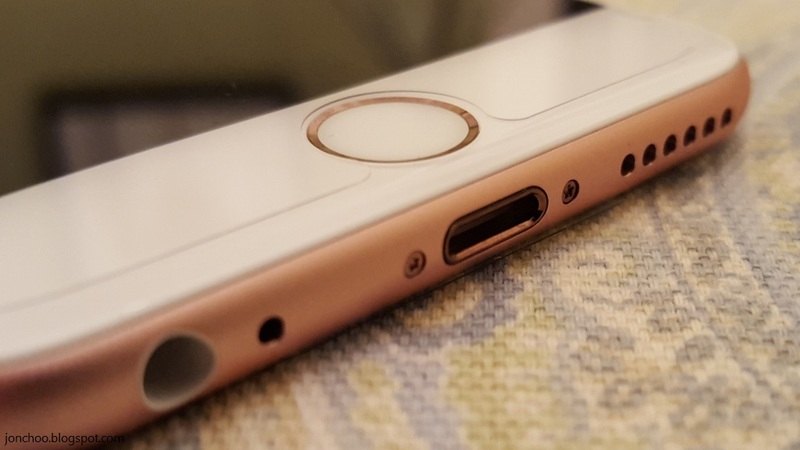 The iPhone 6S is the latest iteration in their never ending quest to change everything, again. The 6S follows through Apple's previous strategy of reusing the design of its predecessor. The 'S' moniker is there to indicate a performance update (Speed, see what they did there? ), and boy does it perform. The Apple A9 CPU is a beast. Its single core performance is blazing fast, and its multi-core's none too shabby either. 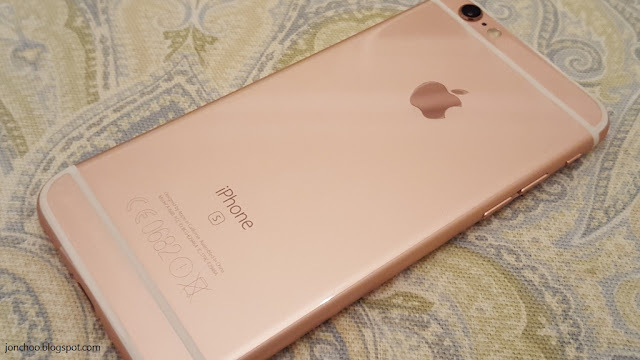 Without getting technical, the 6S is the fastest phone you can get on the market today. iOS9 comes preloaded with the 6S and is optimised for the larger screen. I had been testing it on a 4S previously and found it highly unusable on a small display, but on the 6S - it works just fine. It just isn't for me. As someone who loves the design of Windows (Metro) or the fluidity that Android provides, iOS's garden wall restriction hampers my enjoyment somewhat. Still to some, it is perfect, understandably, and I won't slate anyone who prefers it. Still as far as hardware goes, Apple truly has created something lustful. The metal body is sleek and comfortable to hold, though the slippery surface means that it is advisable to use with a case. The power button (since moved to the side), is well placed and despite the surface area, Apple has made it easier to use it one handed (simply double tap on the home button). A new novelty feature on the 6S and 6S Plus is 3D touch, a pressure sensitive layer that allows you to pull up contextual menus based on how hard you press the screen. It is a bit of a gimmick at the moment, and doesn't actually save me much time - but hopefully developers will utilise the technology more than just a shortcut to certain tasks from the icon gimmick it currently employs. 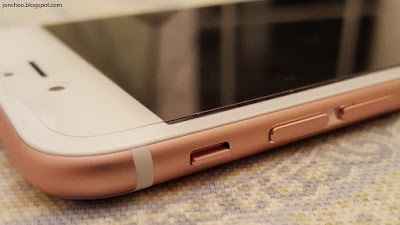 I have always thought fingerprint scanning as a gimmick (no thanks to my ThinkPad which uses an old school swipe scanner), but on the iPhone (and latest Galaxy iteration), it is fast and user friendly, and the circular button is easier to press than the slim rectangular one found on my Galaxy S6. The 4.7" IPS display with 326 pixels per inch density isn't the sharpest out there, but it doesn't matter. My Galaxy S6's screen has a mind boggling 517 ppi density (and the Xperia Z5 Premium even more), and I could not even tell the differences. It is little wonder that the 6S's graphical performance is so high because it doesn't have to push out pixels that we could not even see without a microscope. That isn't to say QHD and 4K displays are a waste of time. High resolution displays has a future in VR, if all you do is surf the web, take pictures and watch the occasional movie (really?) then the resolution wouldn't matter - and VR as a mass market mainstream thingy isn't there yet. I do admit that it would be nice to have a sharper display, just because. But even I wish my Galaxy S6 came with a 'mere' 1080p display, because mobile GPU technology has yet to catch up. Brightness, contrast ratio and sunlight legibility are also important indicators to the performance of a display, and based on my totally scientific testing procedure (which involves using the phone outdoors under the sun - not an easy feat in the UK), the iPhone 6S passes with flying colours. The camera has been upgraded as well. It now shoots 4K videos and 12 megapixel stills, a decent upgrade over the previous 8 megapixel sensors that they have used since the days of the iPhone 4S. Pixel density concerns aside, I found the image quality to be excellent. Mobile phone cameras has long surpassed that of cheap to midrange compacts, and with third party manual control apps and lens, you will find the 6S (and many other contemporary high end smartphones) to be good enough for your holiday as well as artsy fartsy photography shots. Autofocus is quick, and the performance in low light is adequate. It isn't without its faults. The focal length could have been wider (admittedly a personal preference) and the use of OIS would have helped a bit (the 6S Plus has OIS). But it goes without saying, the pros far outweigh the cons. It is dead easy to use. For example burst mode is as simple as pressing and holding down the shutter button, and slow-mo video option (at 720p 240fps) is just a swipe away. 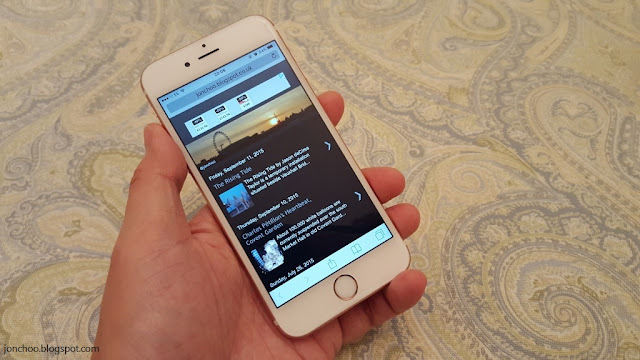 With the iPhone 6S, Apple has taken a step of commitment to large phones. 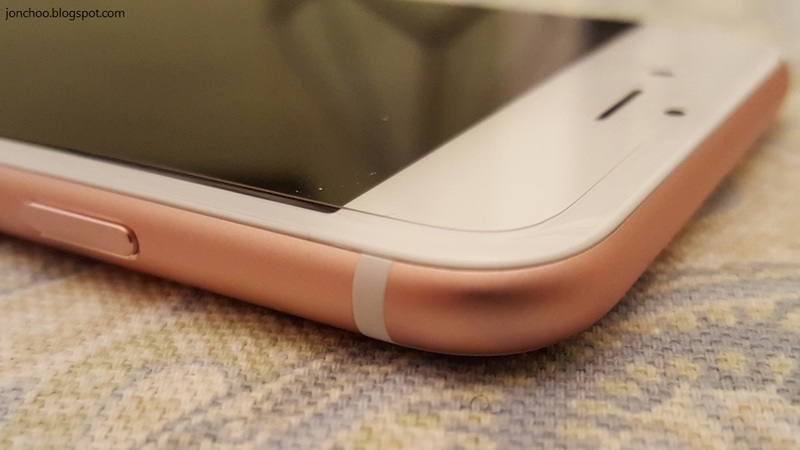 The 6S is an improvement on every level over the outgoing iPhone 6 model. Apple may have been late to the large smartphones game, but they have certainly made an entry. Personal preferences aside, Apple has crafted their best phone yet. It may not be for me, but if you do decide to get one, I doubt you will be disappointed. It is a beast.